Pengo improves your concentration and visual perception. Concentration is seen as a fundamental component of general intelligence. 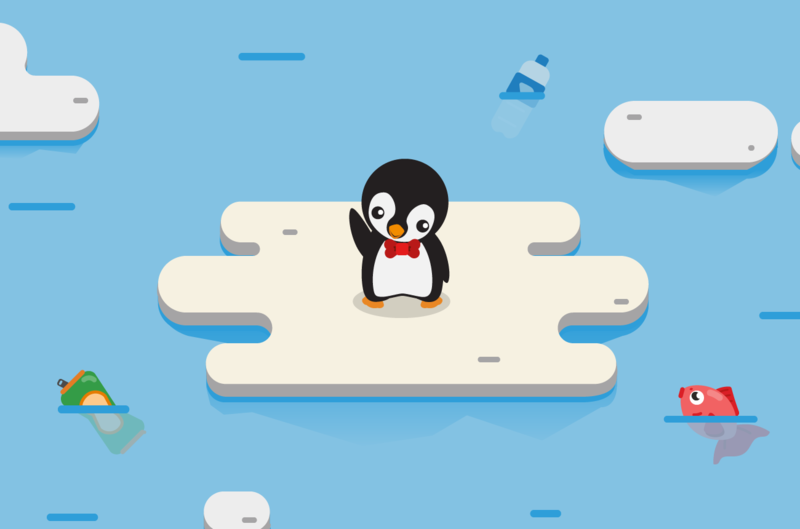 Help the hungry penguin find the fish.